July was host to a cracking selection of indie games and digital releases available on the Switch's eShop, and what better way to celebrate than showering the best of the best with some well-deserved love and attention. Introducing the return of the Nintendo Life eShop Selects awards! Yes, we're bringing back the monthly feature which aims to celebrate some of the smaller titles gracing Nintendo's hybrid system, with the Nintendo Life team coming together to highlight three games which we think deserve their time in the limelight (along with some honourable mentions). 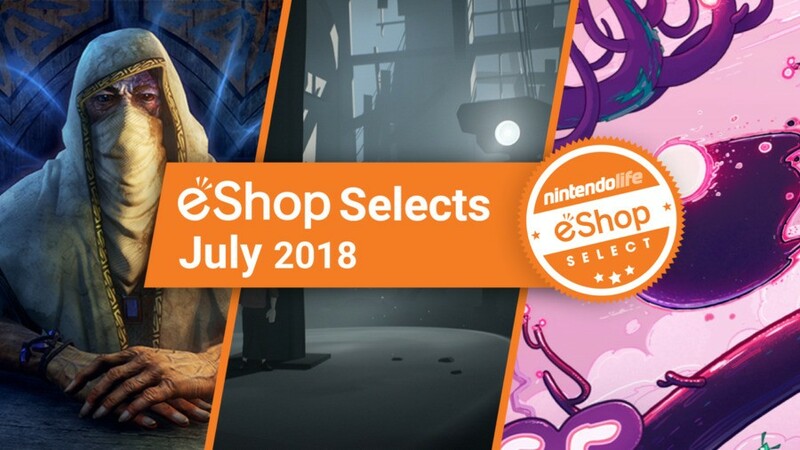 So, without further ado, here are the best Switch eShop games of July 2018! Taking the third place spot this month is Semblance, a platformer that stands out from the genre's tried and trusted crowd by allowing you to shape and deform the platforms around you. 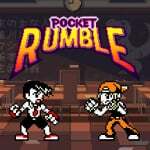 Our reviewer Dom Reseigh-Lincoln said that the game "offers an intriguingly fresh take on the age-old 2D platformer", going on to explain that "what it lacks in narrative density, it more than makes up for with a generous helping of levels to explore where the platforming itself is a vital part of the puzzle to be solved". 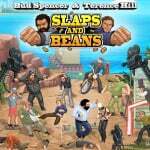 The game received a very well-deserved 8/10 score. 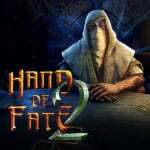 Hand of Fate 2 dealt a wonderful hand of gameplay magic to win us over this month, charging in at number two. Another title reviewed by our word-machine Dom, this game impressed by bringing "a new and unique RPG experience to Nintendo Switch". He says, "there’s just so much to enjoy here; the rewarding premise of its deck-building, the endless depth of its questing, the simple pleasure of its combat", all of which helped it to land an excellent score of 9/10. Taking the top spot, and therefore being our eShop Selects game of the month, is Inside (although we wanted to give an extra little nod to Limbo here, too - a game that goes hand in hand with our winner). 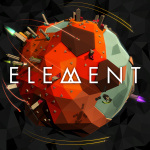 Another platformer, but this time with a dark, grizzly twist, Inside won over our hearts by being "packed full of jaw-dropping highlights". 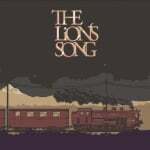 This game's reviewer, Jon Mundy, said that "while its dark tone won't be for everyone, it's all been executed brilliantly, with gently taxing physics-based conundrums woven into a haunting wordless narrative". A very worthy winner of this month's top position. How we decide our eShop Selects top three: As we reach the end of every month, the Nintendo Life staff vote on their favourite titles from a list of games selected by the editorial team. 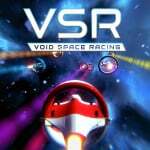 To qualify for this list, these games must have been released as a digital-only release on the Nintendo Switch eShop in that particular month, and must have been reviewed on Nintendo Life; we select the qualifying games based on their review scores. A couple of the games in the list had physical releases, too, like Megaman X Legacy Collection and Runbow. Well I will have to look in here every month then as I didn't even know number 2 or 3 were a thing that got that good of a review. I really dont need any more games but will put them on my wish list for sure and when a sale comes along who knows. @thesilverbrick The MMX collection is a bit weird because of the split release. Only half the collection is available physically, and the other is strictly downloadable. Interesting to see Semblance (review score 8/10) make the top 3 instead of Limbo or Mega Man (both 9/10). I know the scores are just an individual’s opinion, but presented as representative of the site as a whole. And then having this list makes the actual scores redundant. Might as well just check MetaCritic or GameRankings. Perhaps not the most memorable list, but all the same I like the concept here and I look forward to seeing more of this! why cant we filter reviews based on score. That would make it much easier to find these hidden gems. I like this idea. Keep it up! For me Inside would top any monthly Eshop list regardless of its competition. Hollow Knight, Celeste, Shovel Knight, Stardew Valley... whatever, Inside would come out on top for me. Incredible experience! @dBackLash You actually can filter games by score in the 'Games' tab at the top of the page. There is also a top rated Eshop game section. @OorWullie sweet, that helps a lot, thanks! Only Inside and Limbo are good. Bomb Chicken and Semblance will be mine when I see a really good sale on them. 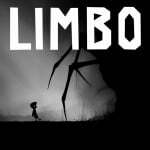 I’d consider Inside or Limbo but I feel like I’d play either once and never touch them again. Since they are digital I can’t resell them when I’m done. This is why I hate buying digital games. @Nincompoop So you're saying all the other games are like your trolling? Nothing here for me, unfortunately. 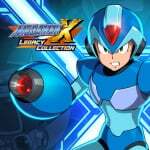 Although I'll probably get the MMX collection on sale someday. @PanurgeJr Why does expressing a negative opinion equal trolling? Why are there so many people here who can't handle someone expressing that they don't like something? If you like something and someone else says they don't like it, does that detract from your enjoyment of it? Should only people who love something be allowed to comment on it? 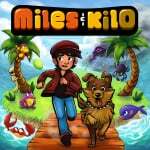 With so many indie games coming to the eshop, I really appreciate articles like this. Keep it up! 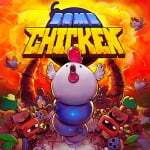 Bomb Chicken was loads of fun, I hope they decide to do DLC and the game sells well. Limbo and Inside are two I am definitely gonna get round to at some point but only have 25gb left on my SD card and 9gb is going to be used for Bayonetta download and Dead Cells is out on Tuesday so loads of game's mean I will need another card or a bigger one. @tedko One negative comment does not trolling make. An endless stream of them does. Nincompoop qualifies. His comments are readily available to check if you don't believe me. @gaga64 I'm guessing it's maybe because Semblance is a completely new release and a console-exclusive, unlike games like Limbo and Mega Man Legacy Collection, all of which have been around for a while on other consoles. It looks like they're just trying to put a spotlight on some variety here, but I wouldn't get too hung on which games made the top three and which were honorable mentions. Lists like this are fun but probably shouldn't be taken as definitive. That's a lot of eights. Maybe you guys should consider using the whole scale. I’m giving honorable mention to Blaster Master Zero. I finally got it and it is great. Great feature! Hopefully this is a monthly thing. 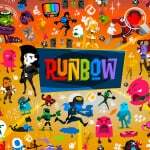 It's great to see the good Indies given a spotlight since even the good Indies are still falsely labeled as "shovelware" . 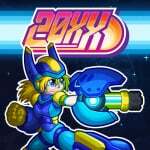 As for the games, I haven't picked up any yet, but 20XX is my most anticipated. Rogue like Mega Man sounds so fun. I would count the X collection, but I'll be getting that physically. @sandman89 That’s sad. Inside is a masterpiece. Go check it out. 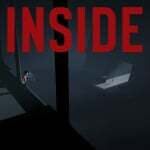 Inside is one of the greatest games I’ve ever played. I highly recommend that to everyone. If you play it, see if you can locate all of the orbs and unlock the secret ending. What an amazing game. @tedko It's more like that user probably didn't play every single game that came out on the eShop but just isn't interested, and should just keep thier comment to themselves. @nintendolife Would you consider adding a "wish list" button to go with the "games collection" button? It would be great to be able to create a wish list direct on the site. Was there something like that at one time? Edit: Nevermind, it is there already, I just forgot where to click! Inside is a genuine masterpiece. It may be short but it is a game that has to be experienced. There's so many memorable moments in its short running time. You forgot Hollow Knight. Although it's understandable since it came out at the beginning of the Month. I honestly didn't think Semblance or Hands of Fate 2 would be so well received. I have been starving for a good deck building card game for Nintendo Switch for an eternity. Looks like I found one! @gaga64 I think putting Semblance in the top 3 is the right choice. Downloaded it on Steam and it is an excellent puzzle-platformer - unqiue in a way. Putting it ahead of some old games is better to expose it to more people.